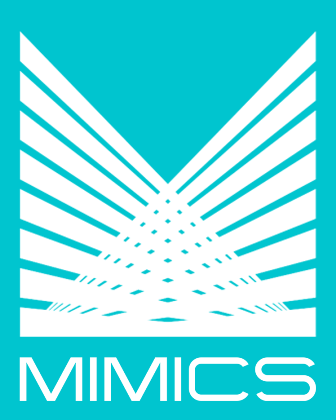 The MIMICS Regulatory Reporting Web Portal provides a web-based solution to facilitate data delivery between commercial and central banks. The portals allow each bank to log in remotely to transmit required information in an efficient, secure manner. Portals can be created for currency management, dormant accounts, corporation exchange, commercial bank exchange, or any other regulatory portal requested. All portals are customized to match the look and feel of the individual clients’ websites.